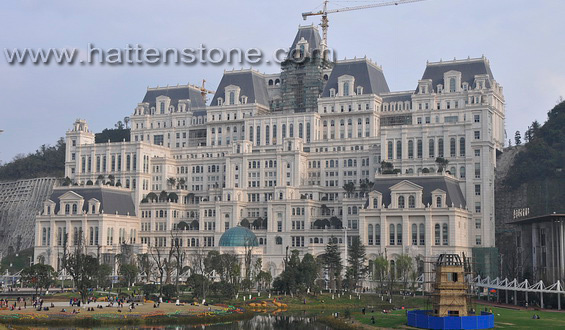 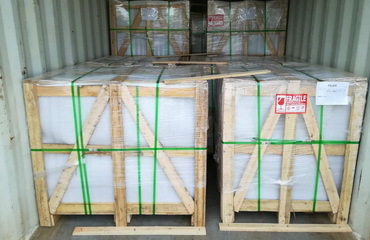 Hatten stone is professional manufacturer and exporter for natural stone products. 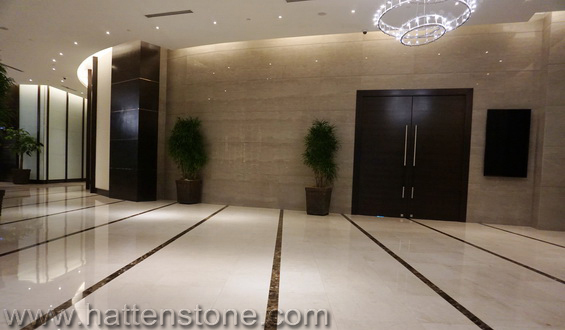 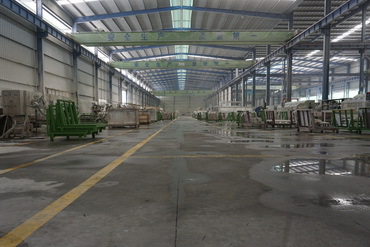 Hatten stone focus on the natural stone interior and exterior cladding,rich experience both at site and processing in factory is the base of our ability. 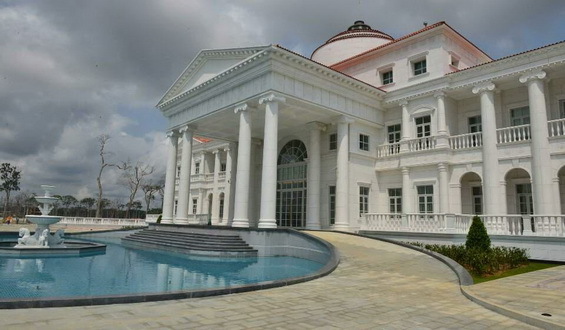 Palace is one of the most magnificent projects covered by natural marble that our team worked with. 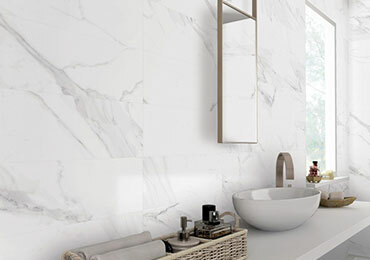 Treating every client as our friend. 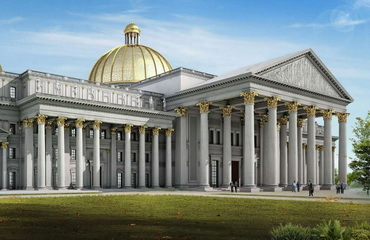 Natural stone tiles,marble tiles and granite columns,sculptures,balustrades for delux Villa,hotel, unique styles for exterior and interior home decor,free designed according to your request. 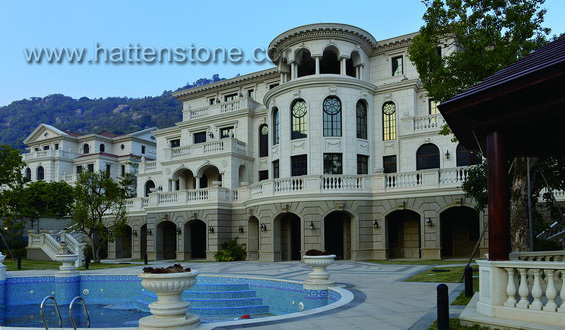 Hatten is a manufacturer of natural stone products, mainly focus on projects, including commercial & residential, institution, custom homes etc. 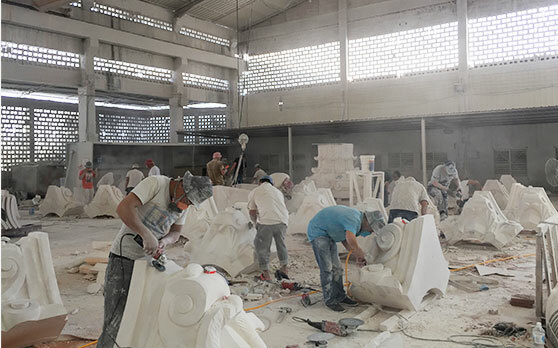 Delux villa with white marble in EG of Africa completed October 25,2018.